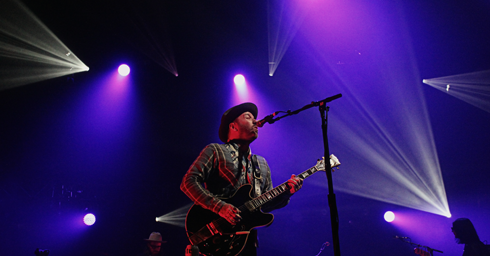 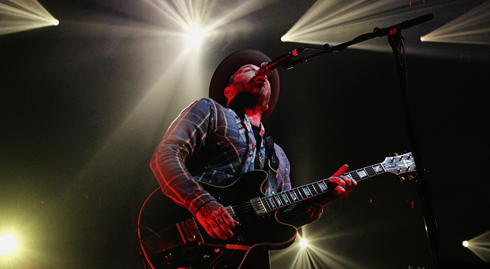 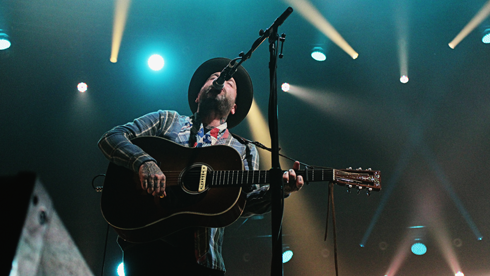 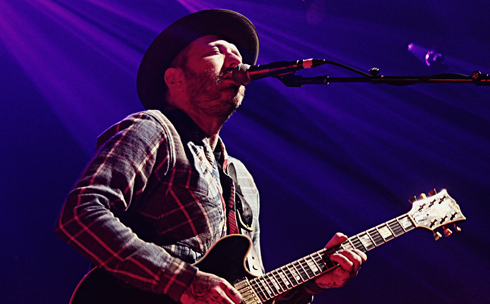 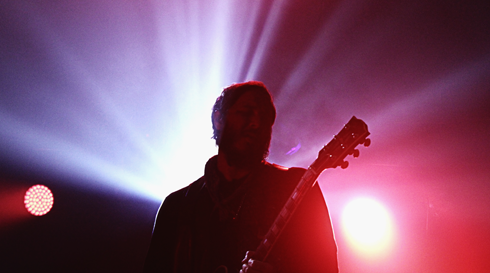 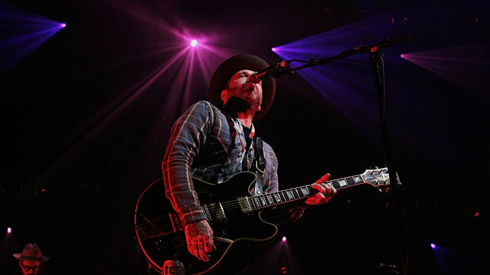 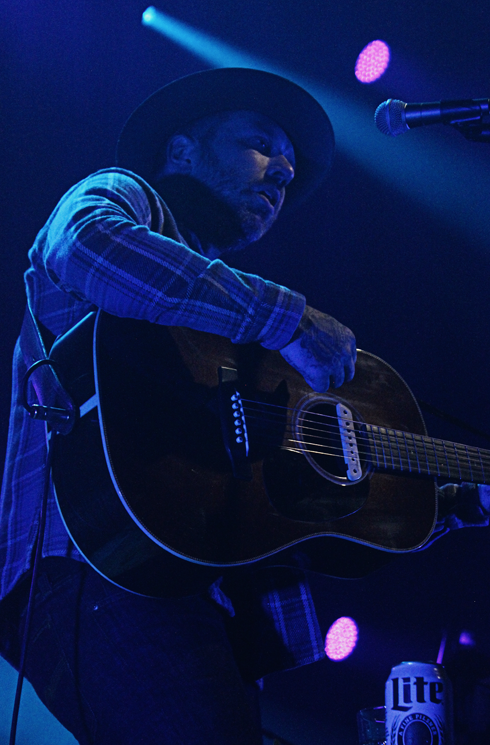 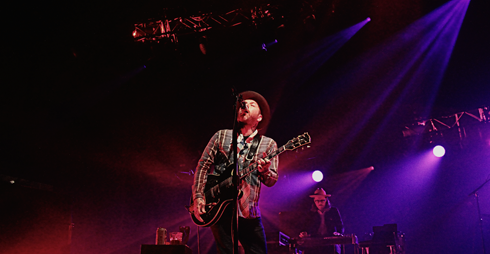 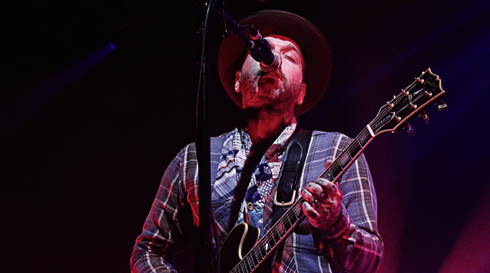 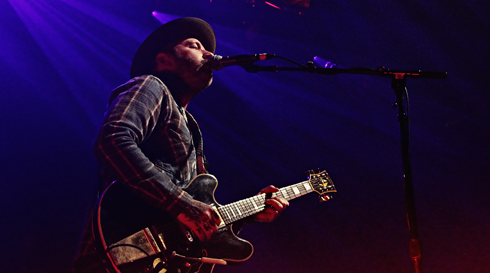 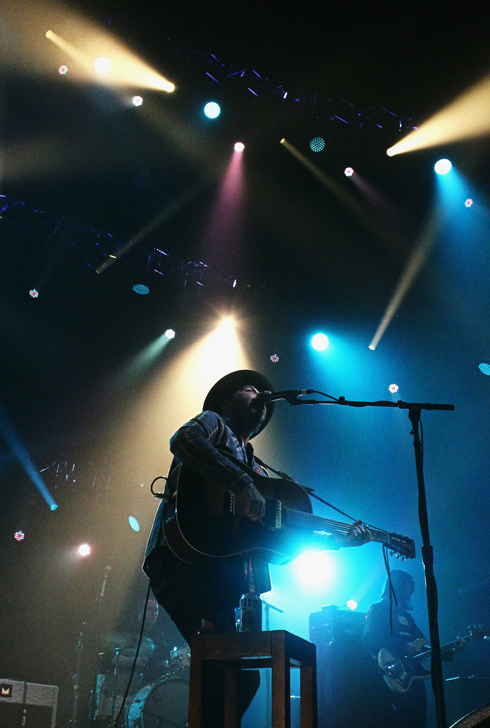 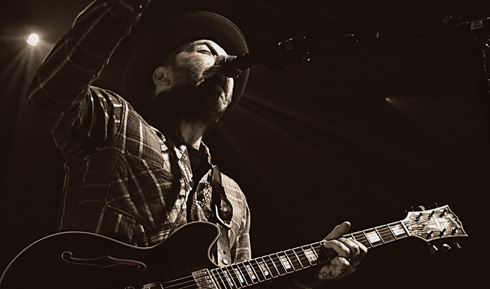 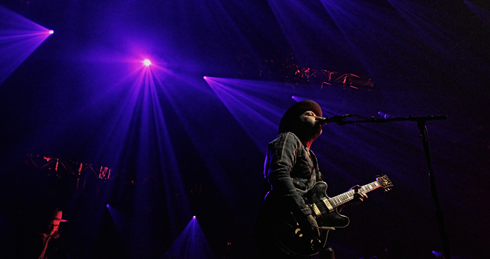 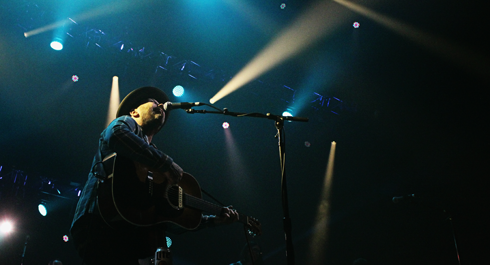 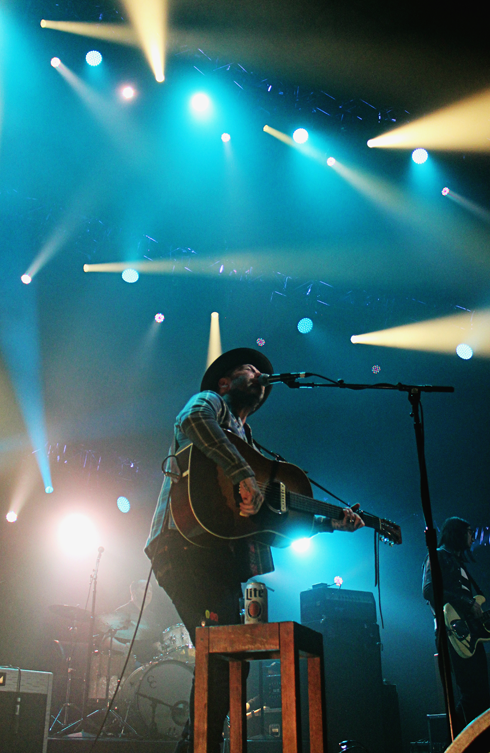 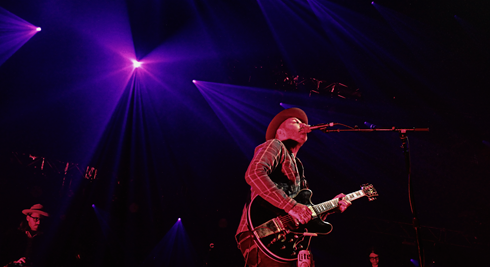 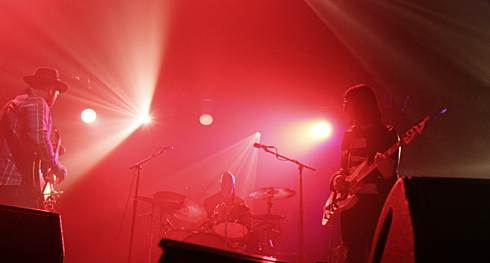 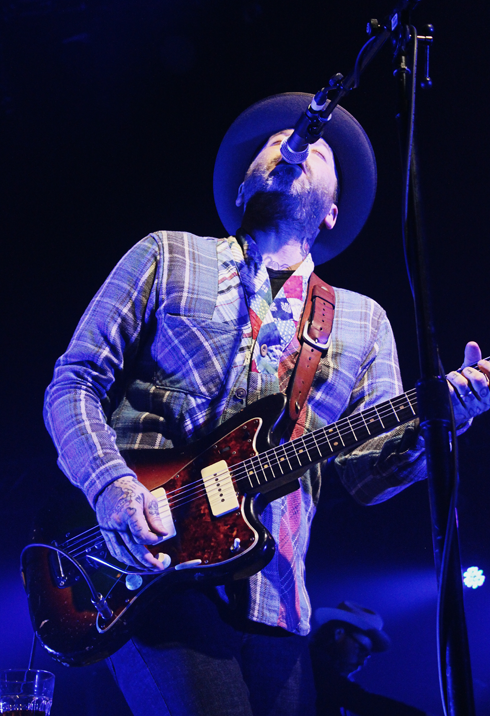 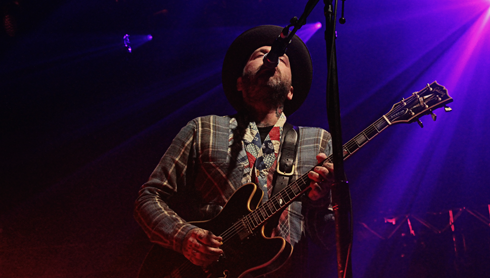 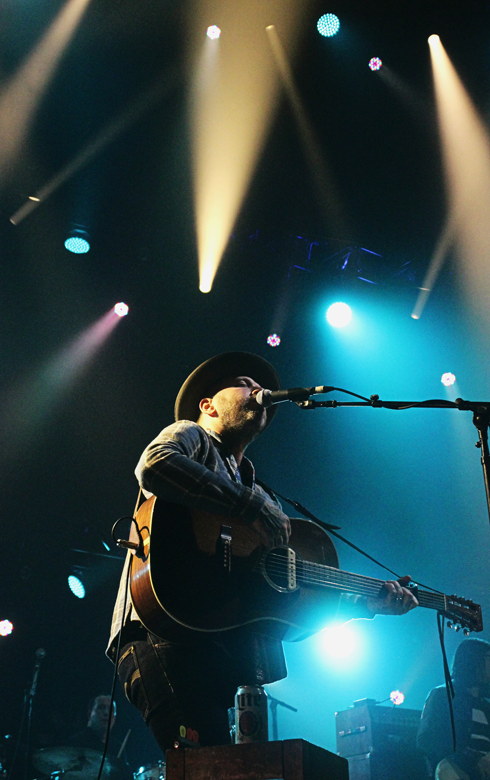 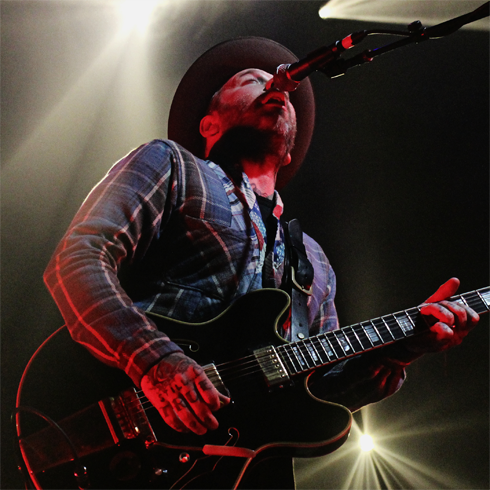 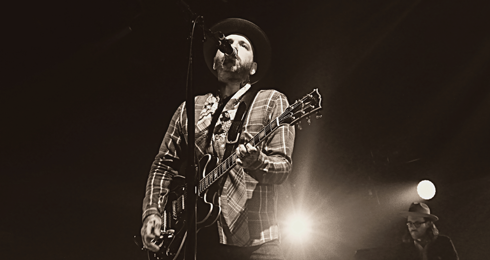 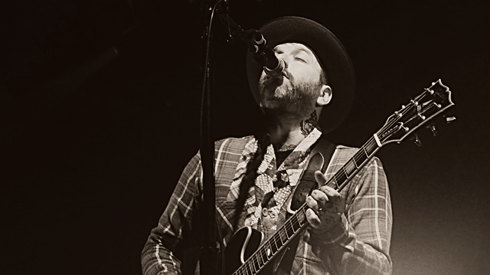 Last night City and Colour put on a hell-of-a good show at the Canalta Centre in Medicine Hat, Alberta. 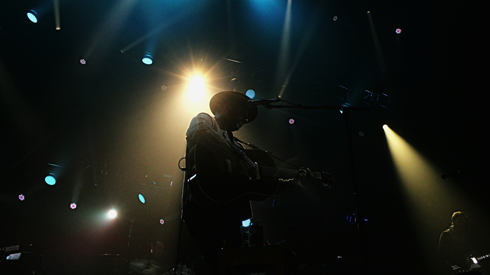 I jumped at the chance to photograph another incredible act touring through our fair city. 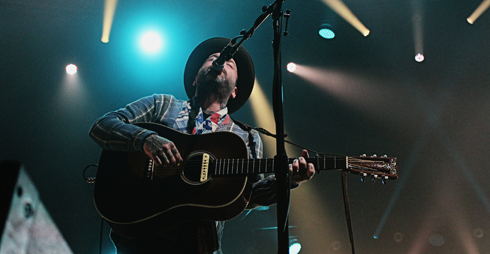 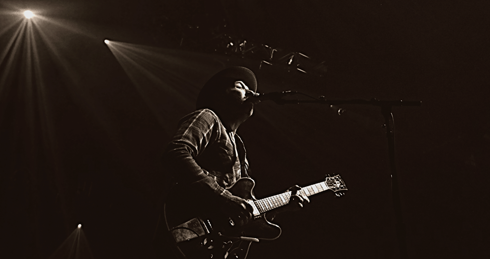 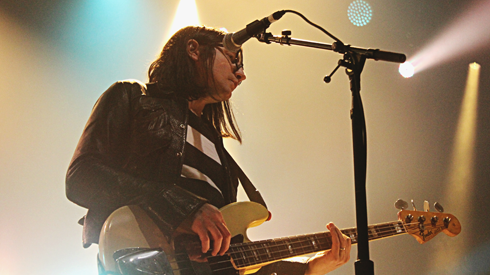 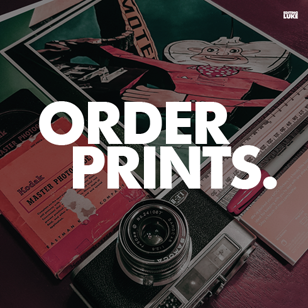 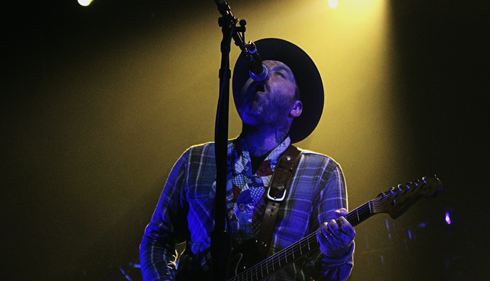 Here are a few concert highlights I captured of City and Colour performing.